Arelle’s Bed Protection provides extra security and confidence. 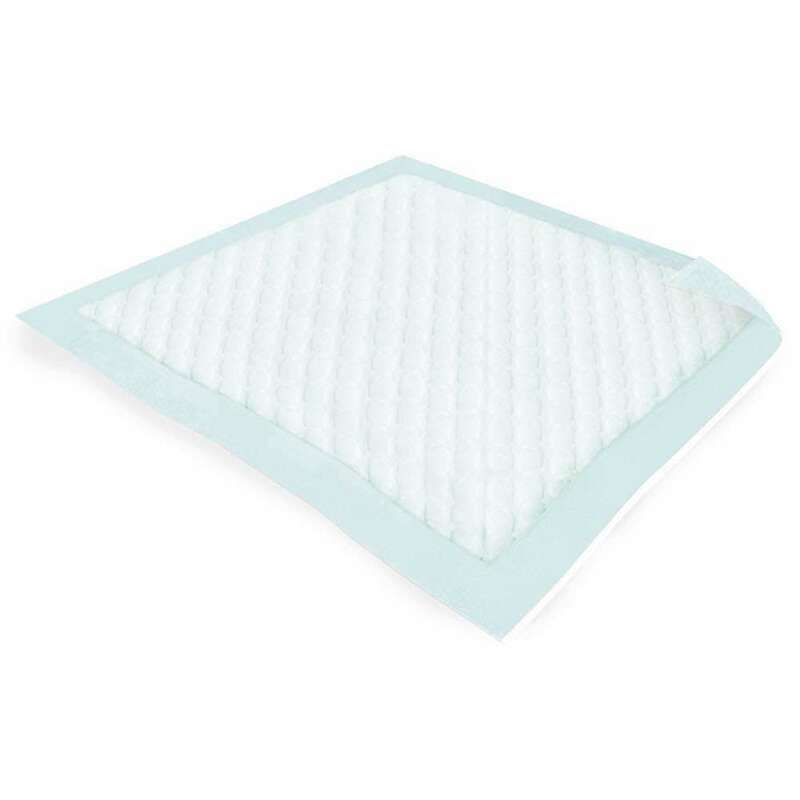 The performance and convenience of Disposable Bed Pads make them a best seller whilst the Washable Bed Pads are an effective and cost saving alternative for long-term use. 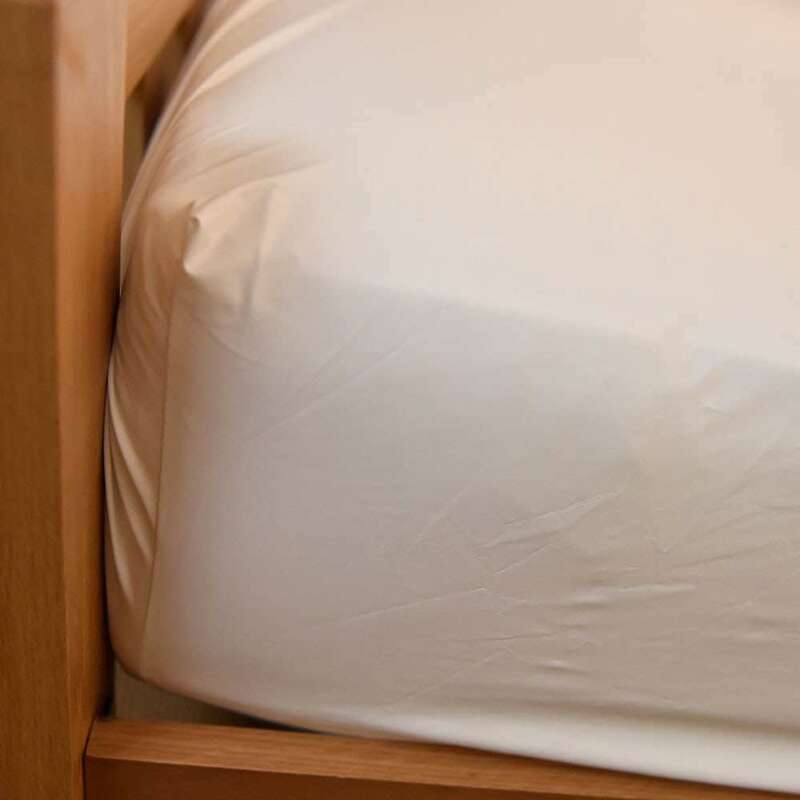 We believe that Fitted Mattress Protection is essential and we offer soft, breathable protectors made in the UK for most bed sizes as well as a strong economy range. 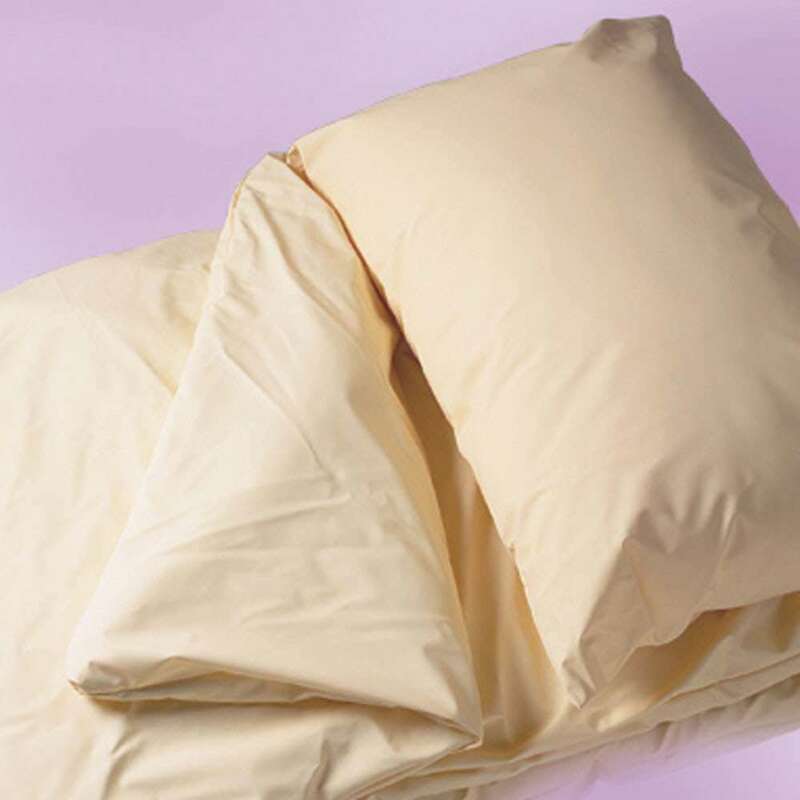 The same materials are used to make Bedding Protection to cover your duvets and pillows. You may find that a Waterproof Duvet and Pillow is a more convenient alternative. They are breathable and surprisingly cosy. 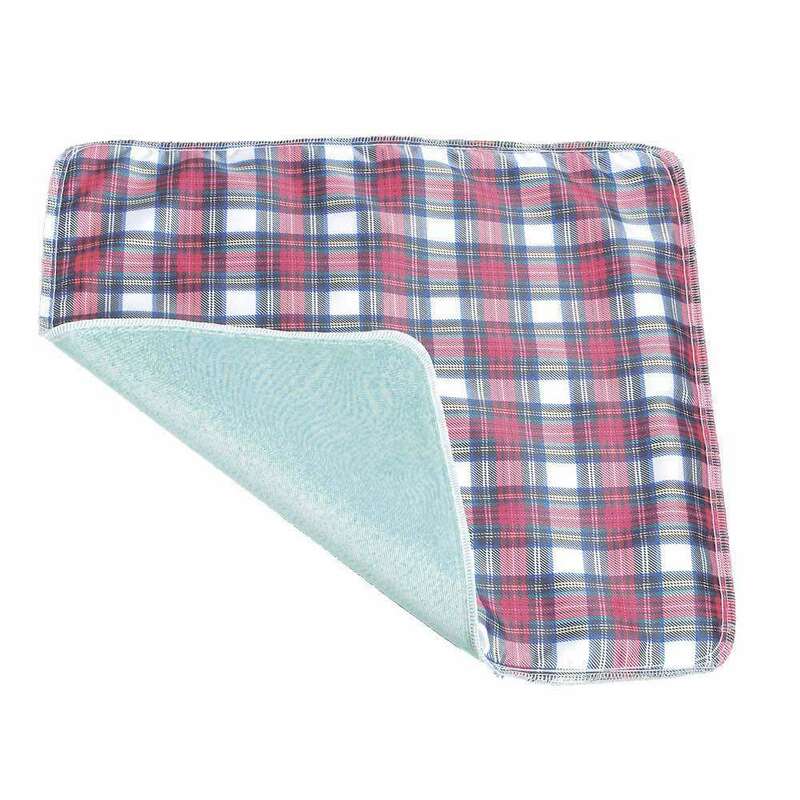 All the bedding protection is really easy to clean, just wipe over with detergent. 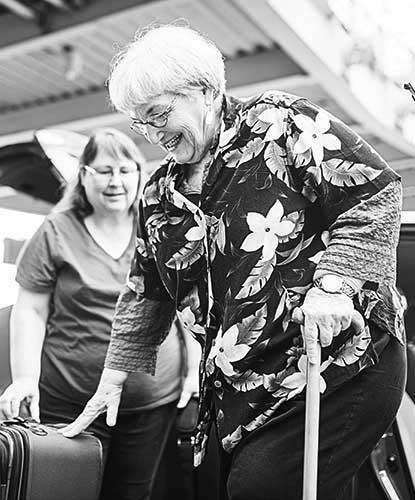 And when seated Arelle Washable Seat Pads offer discreet protection in a variety of situations such as chairs, cars and wheelchairs. 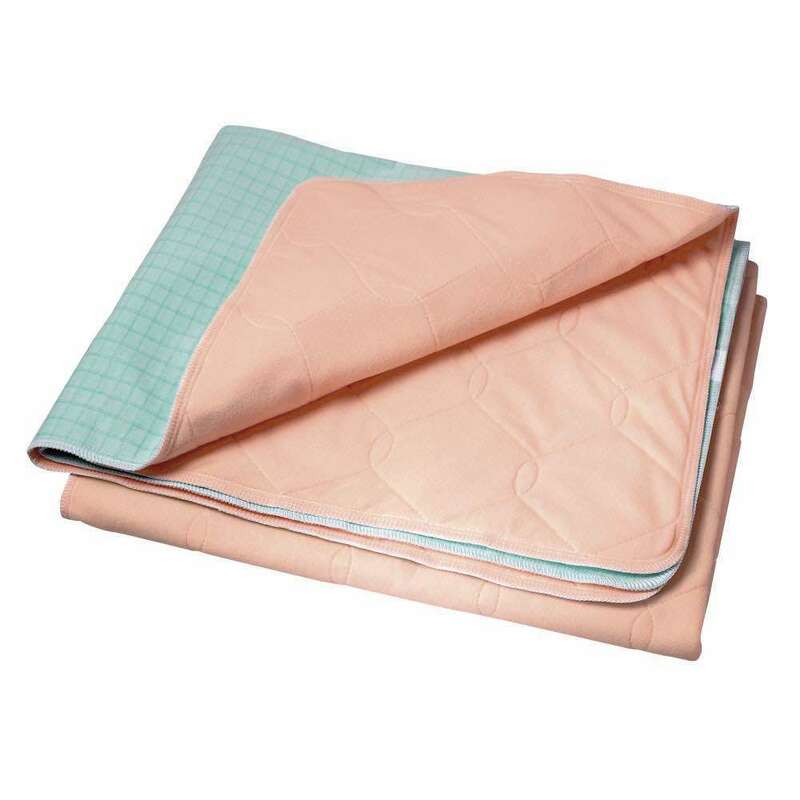 Seat and bed pads are available in case quantities that will save you money and ensures that you always have one ready to use.